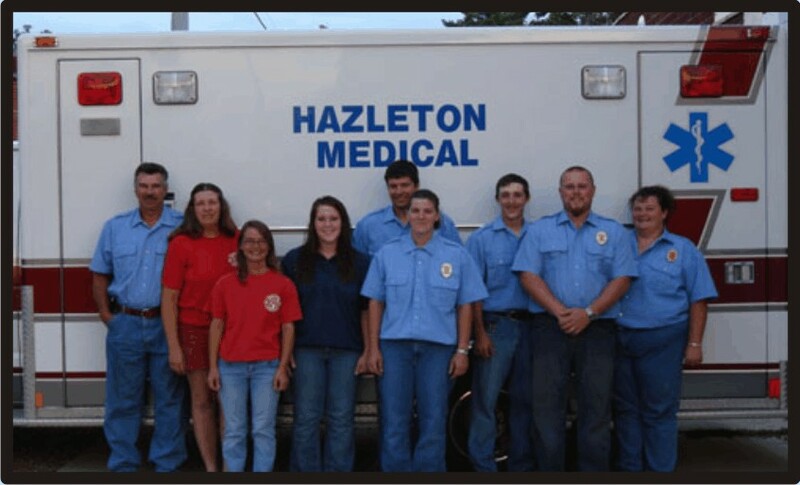 The Hazleton Fire Department provides fire protection, prevention and emergency medical services to the City of Hazleton and surrounding communities. 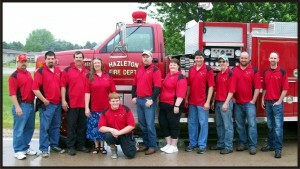 The Junior Firefighter Program is a training program for young men and women, aged 16-18, interested in serving their community and preparing to become active firefighters. 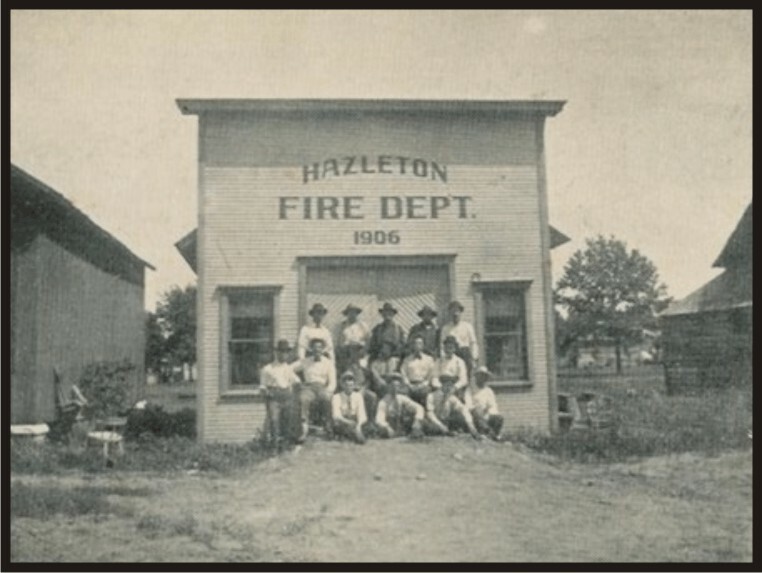 Upon reaching the age of 18, the Junior Firefighter is eligible to become a full member of the Hazleton Fire Department.